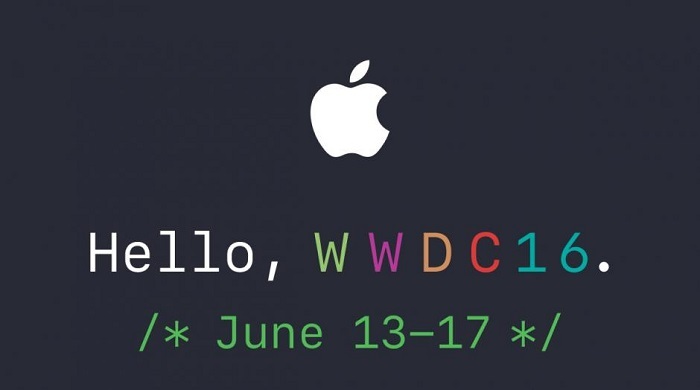 iPhone enthusiasts would surely be waiting for June 13th. 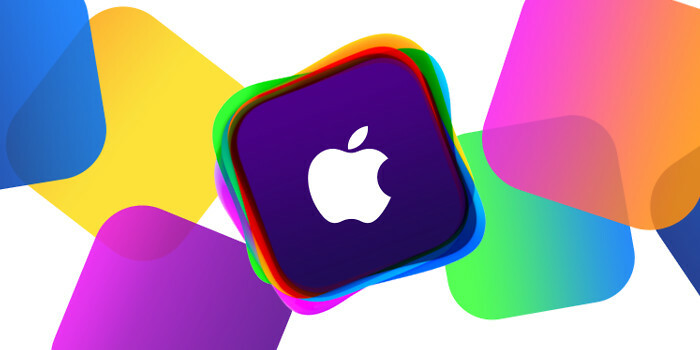 The all conquering latest version of iOS, Apple's mobile operating system, the iOS 12 launches. And with that will be a mad rush to upgrade existing operating systems to the latest ones. While the new one promises to have a few features which will excite, it is very important to remember that for the change to take place one must prepare beforehand. In this article we will discuss the steps one must take before opting for the transition. The foremost thing to remember here is knowledge. Familiarity. You have to become familiar with the operating system you wish to load into your device. Working blind is a crime here. Get hold of as much of information about iOS 12 as possible. 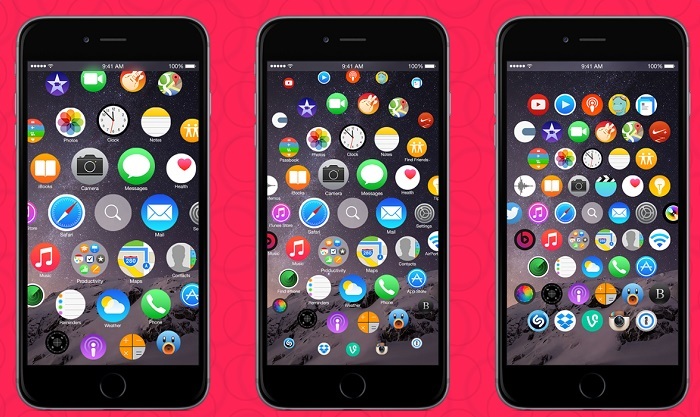 Read through the comparisons between iOS 9 and iOS 12. Talk to people who have already installed iOS 12 into their devices. Get a feedback. Better still ask them to provide you with a demo. Get a feel of things to come. While the verdict is still to be out, but older versions of the iPhone will, in most probability will not be compatible with the new operating system. There is absolutely no reason to believe it will primarily because for iOS 9 upgrade older devices such as iPhone 4 and iPod 4th Touch weren't. 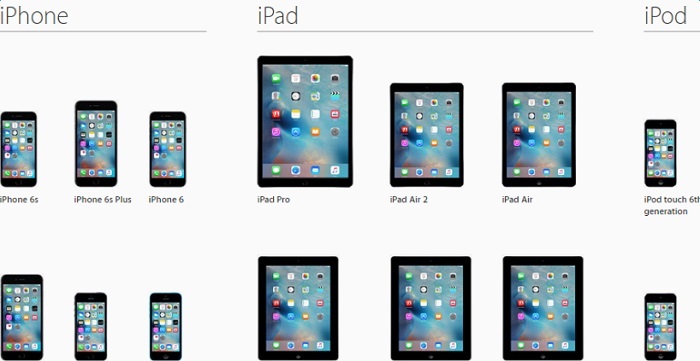 So check for your device's compatibility. Clean it up. Your device does not have infinite space and you should take some time out to clear junk. It also helps before every major operating system change. While the iOS 12 is not expected to be larger than 1.3 to 1.4 GB, users who do own 8 GB or 16GB devices need to quickly get their act together. And helping do it is just the software the doctor had advised. The iMyfone Umate iPhone space saver win or iPhone space saver mac, the world's no.1 iPhone cleaner. It cleans and creates massive spaces in your devices in a jiffy. Here is how it works: Connect Device> Scan Device> One click to release space. That's it. It is known that junk files eat up a lot of space hence with The iMyfone Umate, anything that has been a panacea for your device gets removed. App caches/cookies/temp files, you name it, the revolutionary software cleans it. 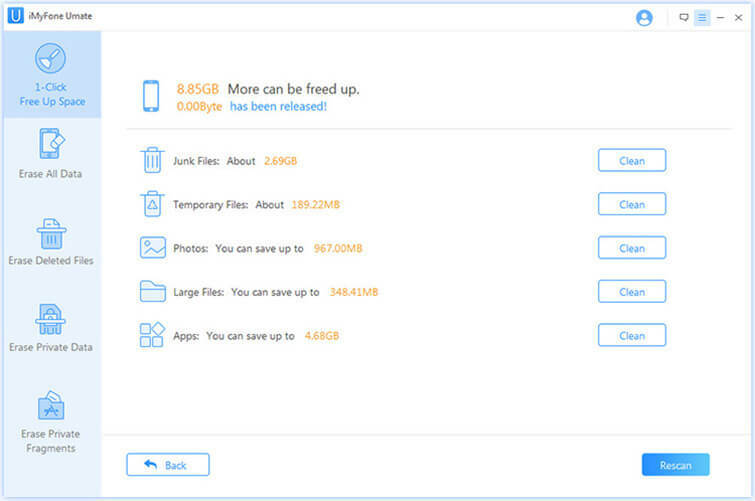 If you have trouble with your photos and would want it stay and yet not take too much space, the iMyfone Umate will compress it lossless and release up to 75% of space. After space has been saved and important data restored, it is time to back it up. It is extremely important to back up previous data before every up gradation in order to prevent it from getting lost forever. With data also goes sanity, so help save both. You can backup data by using iTunes as well as iCloud. Remember to have a stable Wi-Fi connection or this will take you ages. And finally before the up gradation, your apps need to be updated to their latest versions to avoid any conflict in compatibility. You will not want to be in a position where, the apps stop working after iOS 12 gets installed in your device. These simple tips will help you ensure that you do not lose any data before you upgrade to iOS 12. While you might want to be among the first once to experience iOS 12, remember that any new iOS update brings with it a number of bugs. And we cannot tell you how serious the bugs might be. It is always a good idea to use iMyFone to ensure that you do not lose out any important data and files when you're upgrading.